Offering you a complete choice of products which include acid red 33, synthetic food color, cosmetic dyes, acid red 1 and acid red 88. 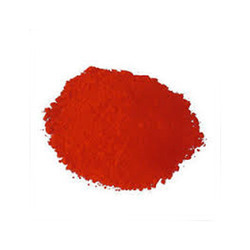 Our company specializes in offering qualitative range of Acid Red 33. These red acid dyes are formulated using high-grade ingredients, sourced from authentic vendors. 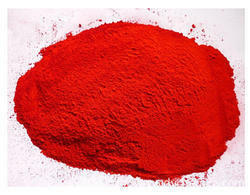 The offered range of red acid dyes is formulated in compliance with the highest industry standards. Also, this range is known for its exact composition, purity, reliability and longer shelf life. 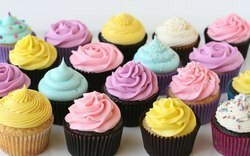 Our firm is a noted name engaged in providing Synthetic Food Color that are formulated using high-grade ingredients. Clinically tested on various parameters, our offering is pure and free from any sort of side effects. 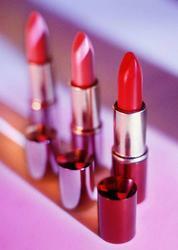 We provide our clients with a comprehensive range of Cosmetic Dyes that is also known as organic colors. Our range is widely used in several industries like pharmaceutical and cosmetic. We formulate our range using high-grade organic substances that ensure safety while using. 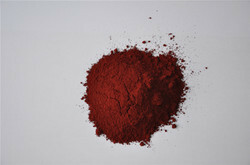 Acid Red 88 is an anionic dye with potentially useful photocatalytic research applications. Acid Red 88 has been used to determine the effect of Au deposition on ZnO photocatalytic activity under visible light. Additionally, the photocatalyst Au-TiO2 was used for photocatalytic degradation of Acid Red 88. Dye content 75%.